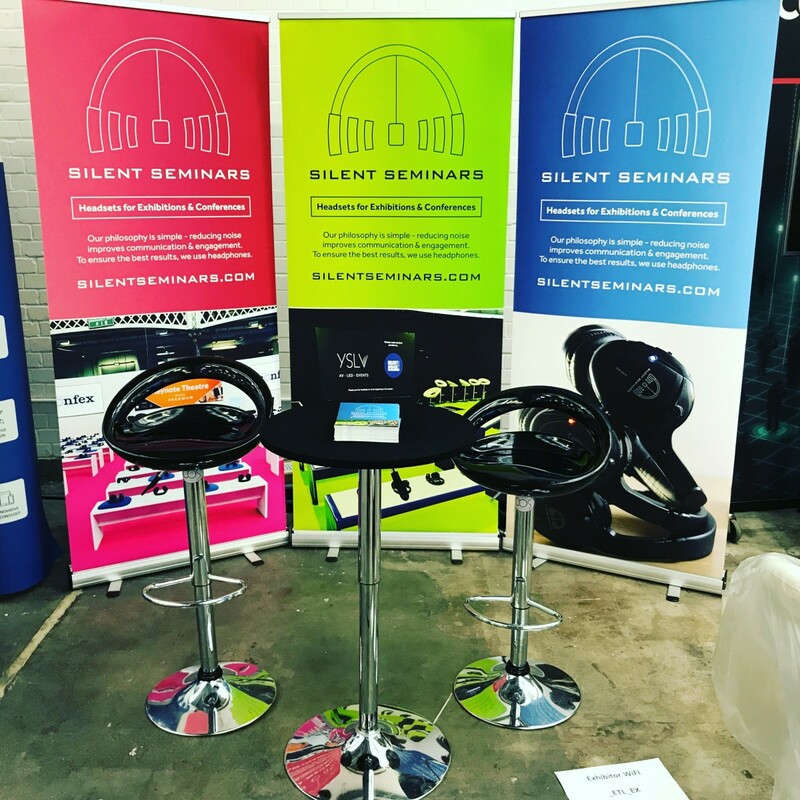 The partnership between Silent Noize & Silent Seminars blossomed in 2017 and is really starting to change the shape of the conference & exhibition industry. For years organisers have relied on the traditional PA format to present material to their delegates, which has thrown up numerous problems with noise pollution. In turn this has had an adverse affect on the quality of audio being presented and on customer engagement. 2 years ago we were contacted by the guys at Event Tech Live because they were experiencing these exact issues. 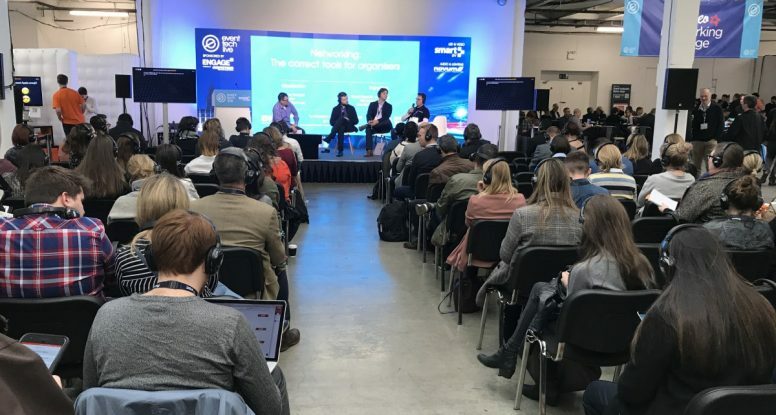 The Old Truman Brewery is a fantastically diverse venue and offers a refreshing alternative to many of the old style conference & exhibition venues in and around London. 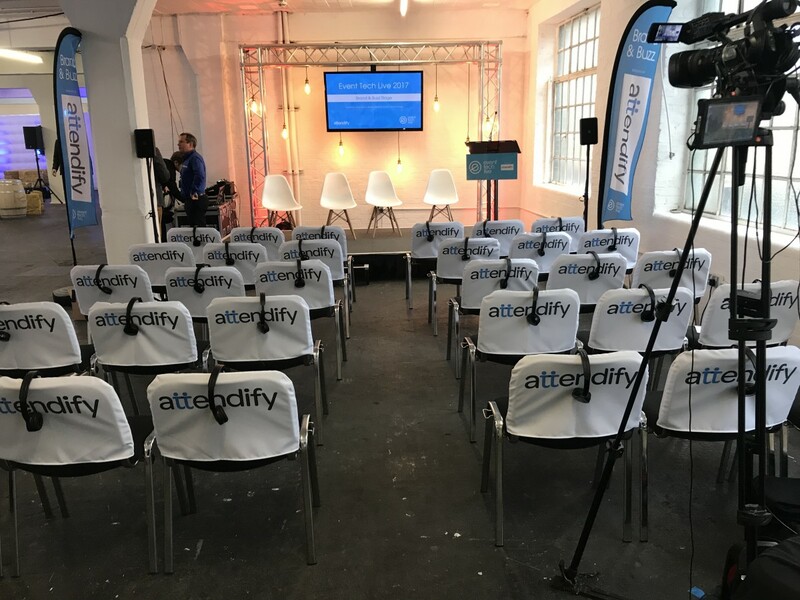 However the warehouse structure and concrete floors can cause a real problem when you’re trying to present multiple audio streams in one room, and trying to get people to engage with content on a busy show floor. So the team behind Silent Noize & Silent Seminars were brought in to help solve the problems and have now become an integral part of the event providing headsets on all 5 stages at the 2017 show. 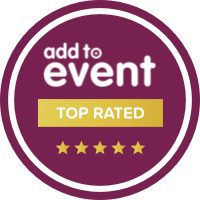 The feedback at the show was again fantastic with many people commenting how much better the quality of the audio was on the live stages. We also had some great meetings with potential customers. Looks like we’ll be seeing many more headsets at conferences and exhibitions in 2018. 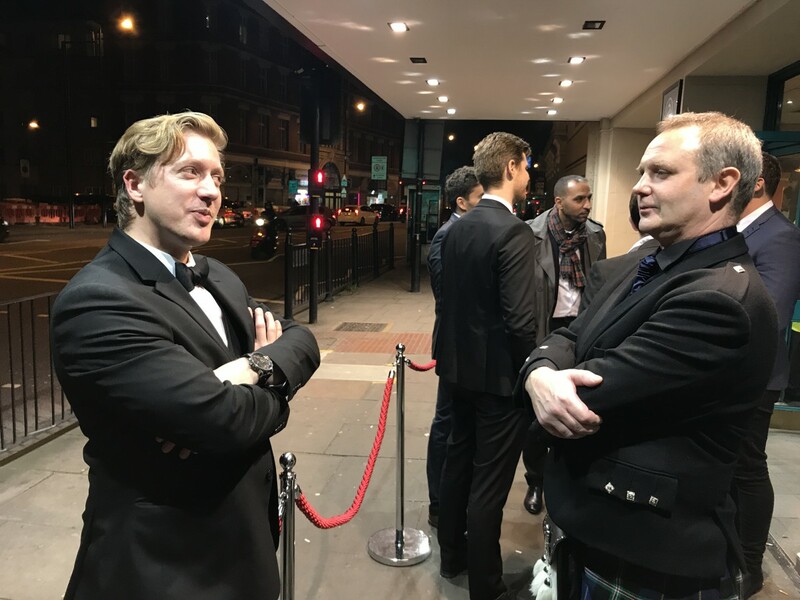 After the show we hot footed it down the road to the Troxy for the Event Tech Awards 2017. We were lucky enough to be shortlisted for 2 awards this year! Our Scottish partners at Silent Seminars came down, kilts and all to meet up with the guys south of the border and a fantastic night was had by all. We were joined by Helen Curl of Clarion and it was lovely to be able to share the evening with one of our most valued customers. Unfortunately we didn’t win but it was an honour to be shortlisted amongst some fantastic companies. Few sore heads the next day too!! 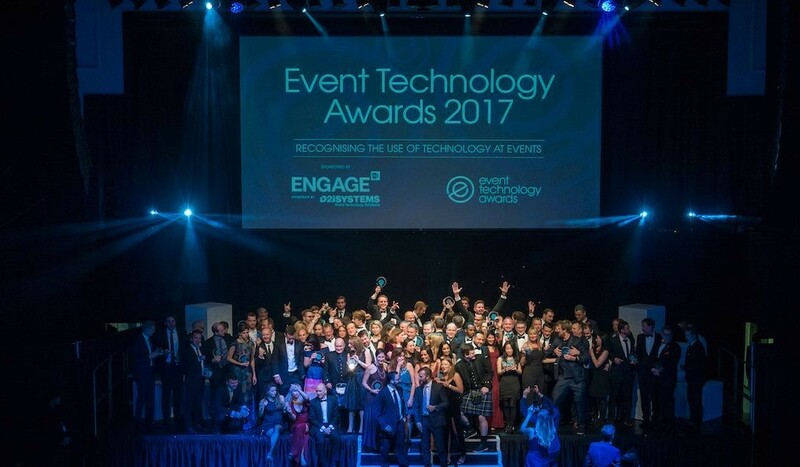 Plans are already under way for Event Tech Live 2018 and with our new products currently in development we hope to be shortlisted again next year and this time to win! !